In the last of its three announcements this week, Valve announced the Steam controller which will go along with the Steam Machine. Valve has announced its own haptic gaming controller for its living room game system. The Steam controller will be coming out in 2014 and early units of the device are being shipped out to people that want to try it out and provide some feedback as to how the controller stands up when compared to the Xbox or PlayStation. As a result of earlier announcements, we know that Valve is working on its own gaming platform operating system called SteamOS, and we also know that Valve is heading towards the release of a full-fledged gaming console. Since this is completely new territory for Valve, the Steam Machine and controller will be developed based upon feedback from beta testers. Valve says that it will be sending out 300 units to the testers. 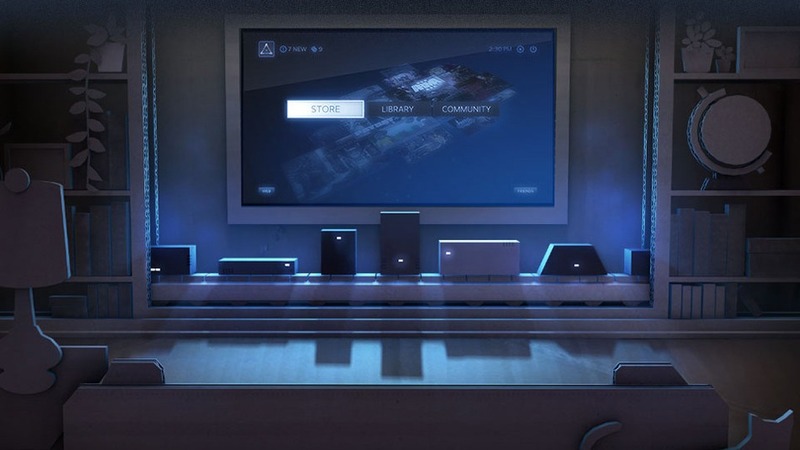 Even though we know that SteamOS is centered around Steam-based gaming and the Steam Machine will be used to play games, there is little else to be said about the upcoming platform. For all we know, the Steam Machine will follow in the footsteps of cheaper consoles and come in at $100, or it could directly compete against high-end gaming PCs. Along with being unsure about the price, we really have no clue what types of games will be playable on Valve’s Steam Machine. Of course we know that all of the current Steam games should be available on the system, but we have no clue what will be coming out specifically for the Steam Machine. The controller announcement, is the third and final announcement from Valve this week. 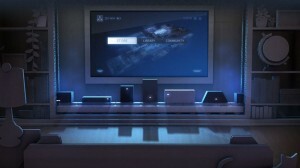 Earlier in the week, Steam OS and the Steam Machine were announced. All three of these announcements provided almost no specifics as to what the product will offer and how it will compete against (and be better than) a gaming PC or next-gen console.